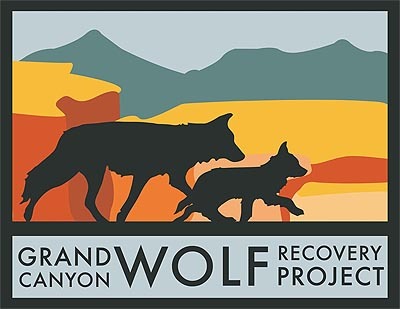 The Grand Canyon Wolf Recovery Project is a non-profit organization based in Flagstaff that is dedicated to bringing back wolves and restoring ecological health in the Grand Canyon region. GCWRP works to build an educated and supportive community to welcome the return of wolves to their historic home range. Mexican wolves are considered one of the rarest and most endangered mammals in North America. 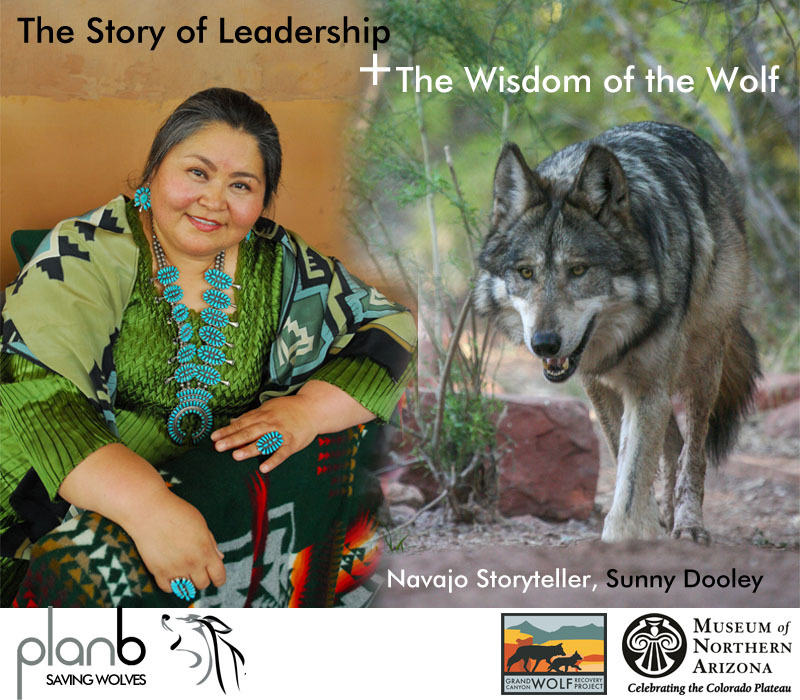 Currently there are only 113 Mexican wolves in the wild in eastern AZ and western NM. After a century of deliberate eradication programs, the Mexican wolf was listed as an endangered species in 1976. All Mexican wolves alive today are descendants of just seven individual wolves that remained by the early 1980s when a captive breeding program began to save the species from extinction. Science tells us that wolves are considered a keystone species in the ecosystems in which they live and they are important to increasing biodiversity and providing resiliency in habitats during a changing climate. Scientists also say that the Grand Canyon region is an important recovery area for the future long-term viability of Mexican wolves. Ultimately, public support is essential in order for wolves to thrive in the wild.